Win a Signed Copy of The Fire and The Rose - Bud Harris, Ph.D. Massimilla Harris Ph.D.Bud Harris, Ph.D. Massimilla Harris Ph.D. Many of you have joined our online community and have participated in our exploration of Sacred Selfishness and The Fire and The Rose. 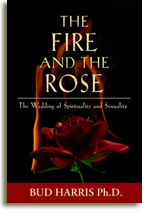 In an effort to cultivate our body of participants we are giving away a signed copy of The Fire and The Rose: The Wedding of Spirituality and Sexuality. To enter, go to our Facebook page and see the details on the first post of the page. 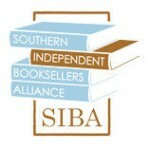 The winner will be announced Friday, September 4.